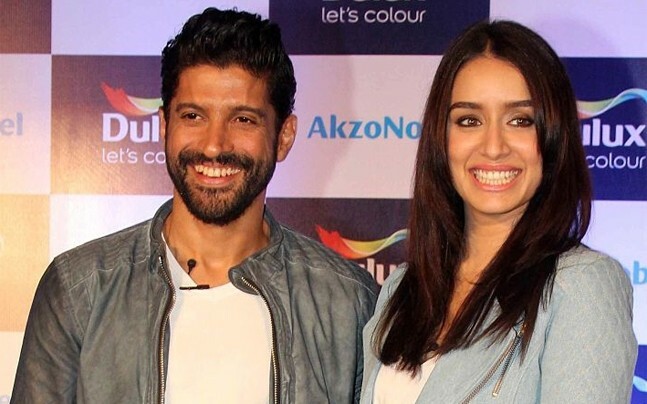 Shraddha Kapoor unfollows Farhan Akhtar on Instagram. 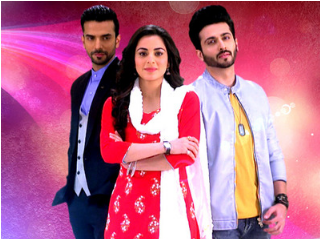 Is their break-up official? Are Shraddha Kapoor and Aditya Roy Kapur getting back together? 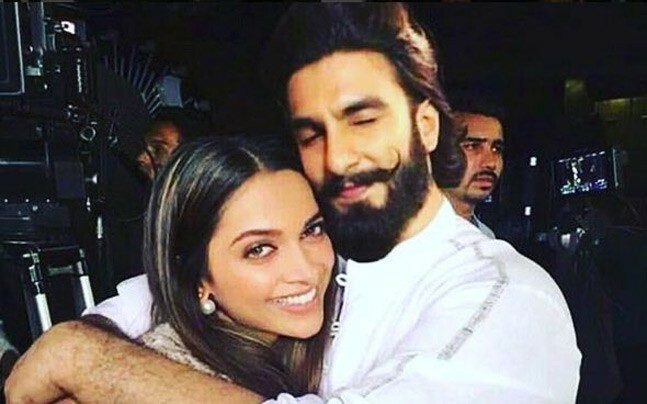 Ranveer Singh and Deepika Padukone to celebrate New Year together in Sri Lanka?